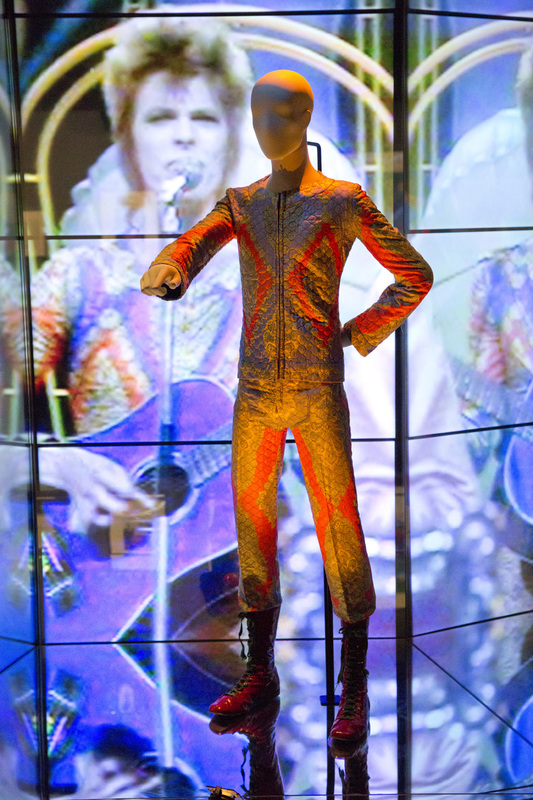 This entry was posted on Monday, June 1st, 2015 at 5:31 PM	and tagged with ACMI, David Bowie, David Bowie Is, identity politics, Melbourne, pop music and posted in Art Galleries & Exhibitions, Culture Notes, Fashion. You can follow any responses to this entry through the RSS 2.0 feed. The Bowie/Eno albums are probably going to be the most influential of music from that era, when we look back in 2050. I was also at the Serious Moonlight tour, but at Adelaide Oval with a crowd of only 20,000 so had a reasonable view. I remember it started to rain during ‘Fame’ so he changed the lyrics accordingly! Bowie said the ‘Let’s Dance’ album was his least favourite, yet most popular. I was trying to work in a paragraph about if it was worth being a fan of Bowie: distinguishing between terminal, seminal and, in Bowie’s case, gateway figures. However I only got as far as mentioning his collaborations. 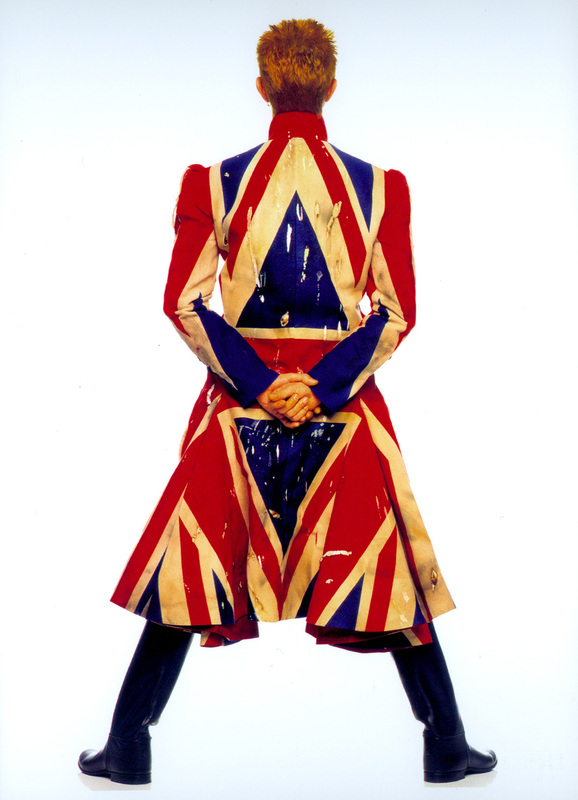 Bowie’s collaborations (with Eno, for example was my introduction to Eno), references (to Burroughs, although this was not my introduction to Burroughs) and even his wide ranging career often acted as a gateway for fans to other musicians/artists/writers. Good to know that there could be improvisation on the Serious Moonlight tour.